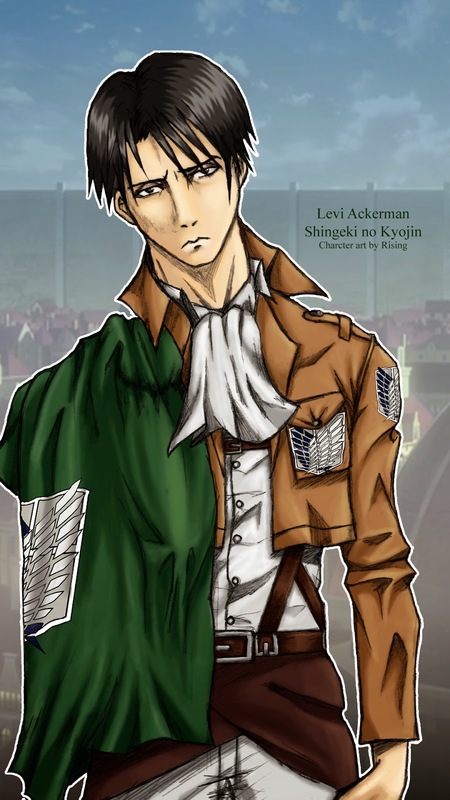 Here is the character fan art of Levi Ackerman リヴァイ・アッカーマン from Attack on Titan. I hope I can live up to expectations, that's why I draw and design things and hoping that you like it? Well enough fan art for the moment, back to my own project next week. As I mentioned in the last post, I'll start doing Wednesday as the update day. Meaning that I will try to do every Wednesday, but sometimes that can be difficult so don't be disappointed, there is always a next Wednesday!